Services – Regulatory – Nytric Ltd.
Regulatory compliance is vital for any product that is being introduced into the market these days. 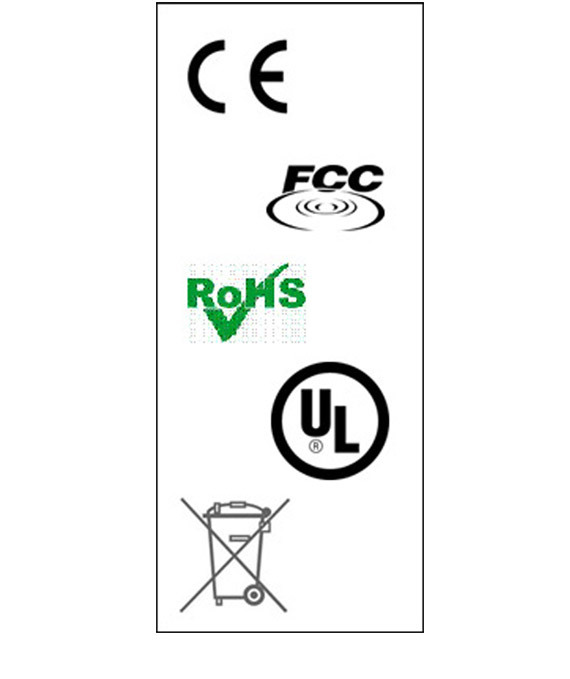 The symbols UL, CE, FCC, FDA or the British Standards Kite Mark all denote that the product meets certain quality and performance standards. Unfortunately, the qualification process for compliance can be long and complicated and the types of standards that a product may need to meet can be different for each geographical region in which it will be marketed, or according to its target market, e.g. consumer electronics, medical device or commercial usage. At Nytric we have extensive knowledge of, and can assist in, providing full support for the various aspects of regulatory testing and compliance. Through our various business partners worldwide, we provide a range of services for testing and certification for all aspects of certification for all geographical regions.